"Explaining how to use our products properly is extremely important to us. Products, such as the latest digital cameras, can be a bit complex for people. So user manuals need to be easy to understand, accurate and up-to-date. The 3D CAD/CAM data files that we need to develop technical illustrations are huge, require a lot of training to manipulate, and are difficult to transfer to paper easily. Keeping the material updated, and therefore accurate, presents even more of a challenge," explained Casio. 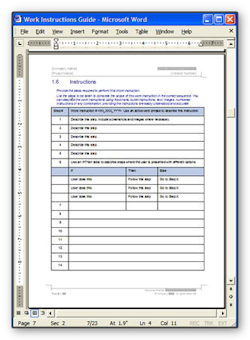 In January 2013, Beth Stackpole of Desktop Engineering published an article on how to view 3D models and work instructions in Microsoft Excel using Lattice3D Reporter version 6.0. Since then, there have been more updates (we are now on version 7.1) to the product that have included some very powerful features. 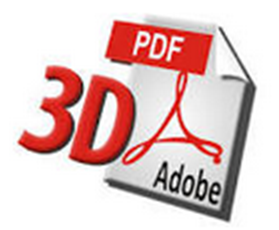 The most significant feature added in version 7.1 is the ability to create an interactive 3D PDF directly from Microsoft Excel, read more about it in this post. XVL Player enables users to easily visualize and interrogate 3D CAD models. 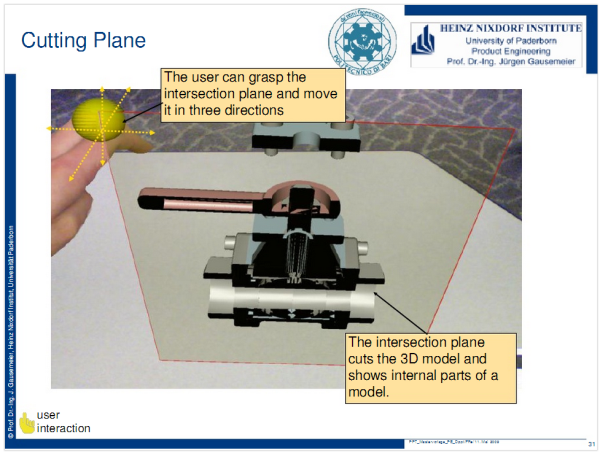 Using XVL Player, anyone can view (including animations), rotate, measure, and cross-section 3D models. Product and Manufacturing Information (PMI) can be viewed (including GD&T) along with the complete assembly tree. Let's talk about Work Instructions. We all know that creating work instructions is tedious, and to make matters worse, often people don't even use them. Today we announced upgrades to our 3-Step Solution Set (AUTHOR, PUBLISH, CONSUME) for moving geometry from any CAD system into XVL -- where it can be leveraged across the extended enterprise. Our tools do not require CAD expertise to use. A person with basic technical skills can AUTHOR new information into the model, such as work instructions, animations, PMI and much more. Complex operations can also be done, such as importing tooling and fixture geometry in order to model manufacturing or service processes. This is a very thought provoking article about the future of technical documentation--not only using 3D but using Augmented Reality. It was written in the context of maintenance, but it could be for any stage of the product development lifecycle.